Copyright © 2011 BYSCO TECHNOLOGY(SHENZHEN) CO.,LTD. All rights reserved. PCB Factory Address: 8 Building, 3th Heyi Industrial Area, ShaJing Town, Bao'an District, Shenzhen City, Guangdong Province, China. 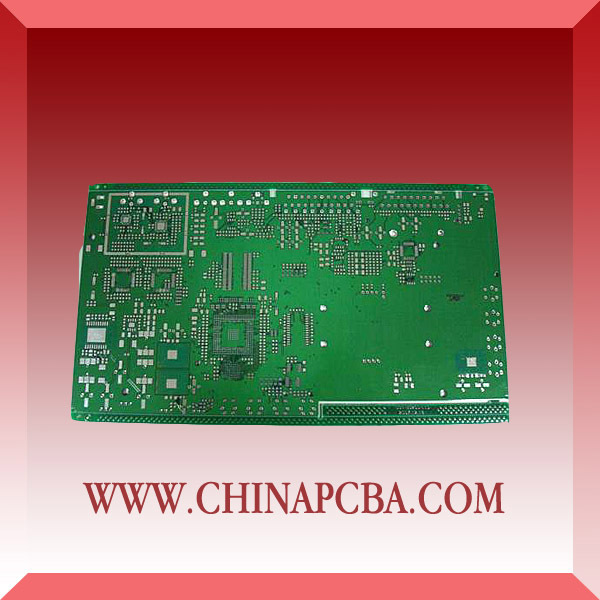 PCBA Factory Address: 3F, 4 Building, Anda Electronics Industrial Park, Chongqing Rd., Fuyong Town, Bao'an District, Shenzhen, China.